On the brighter side, Carey Price is back in the net, and seems to be healthy. On Tuesday night, he was celebrated for his Montreal longevity: the Canadiens’ 5-4 overtime loss to the Winnipeg Jets saw him play in his 557th NHL regular-season game. With that, he surpassed Jacques Plante as the man who’s minded Montreal’s nets most since the league got going in 1917. It’s no small achievement, even if Plante does (as should be noted) remain atop the statistical heap if you factor in playoff games: he played 90 of those for Canadiens, for a total of 646 games played, while Price’s 60 playoff games get him to 617. 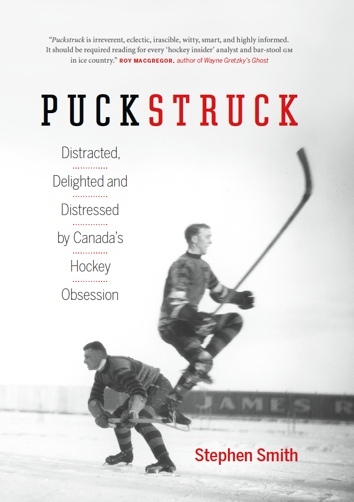 Canadiens have looked to 83 men to guard their nets, all told, though a few — like Charlie Sands, Battleship Leduc, and Sprague Cleghorn — were skaters subbing in on a strictly emergency basis. In terms of successes, Plante and Ken Dryden would have to top the pantheon, having each helped the team to six Stanley Cups. 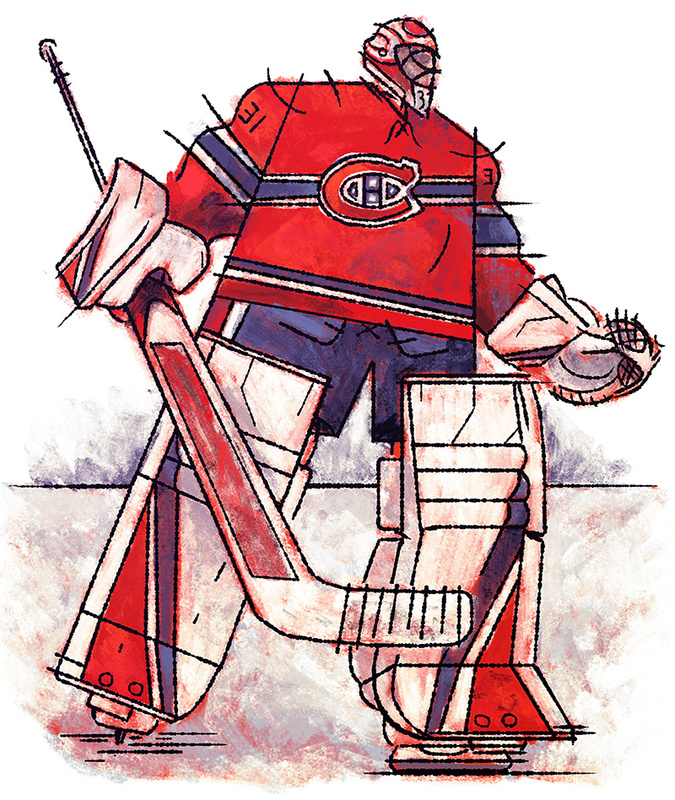 Plante is the winningest of Montreal goaltenders, (314 regular season + 59 in the playoffs = 373), followed by Patrick Roy (289 + 70 = 359) and Dryden (258 + 80 = 338), then Price (286 + 25 = 311). Among bona fide goalies, Price also rates fourth in scoring — his 12 all-time assists have him trailing Roy (32 points, season and playoffs), Dryden (23), and Michel Larocque (17). Straying from statistics, I might just mention that I happened to be talking to Dryden in Toronto earlier this season. Two of his young grandsons are hockey players, goaltenders both. I asked their Hall-of-Fame, Calder-and-Conn-Smythe-winning, many-Vézina’d grandfather what numbers they wear, assuming there could be just one answer, 29. I was wrong: for Ken Dryden’s grandsons, Carey Price is the incumbent in their imaginations, and it’s his 31 that both boys show on their sweaters.